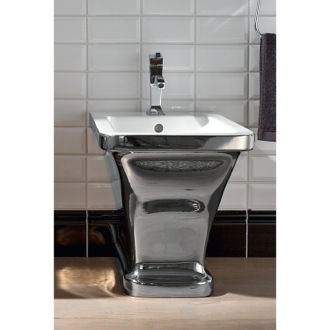 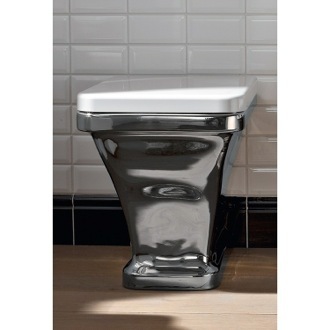 Shop our selection of bidets and get FREE shipping on all orders over $99! 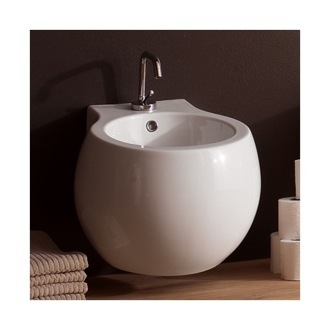 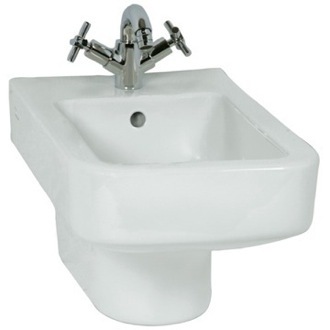 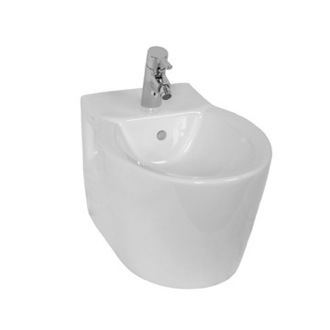 Bring an upscale hotel vibe to your home bathroom with a bidet. 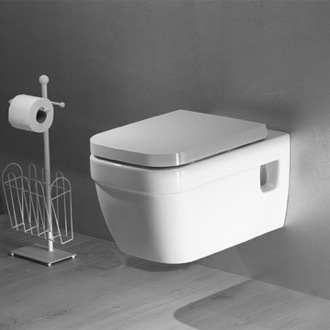 The primary benefit of a bidet is increased sanitation coupled with a more comfortable bathroom experience over using toilet tissue. 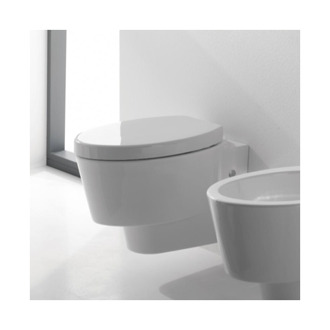 Bidets are particularly useful for those with medical issues, and even offer green benefits by encouraging you to use less toilet paper. 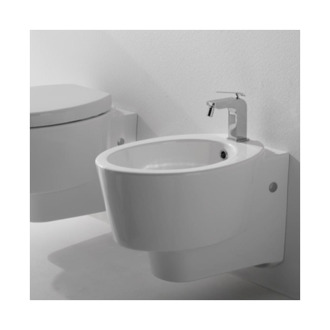 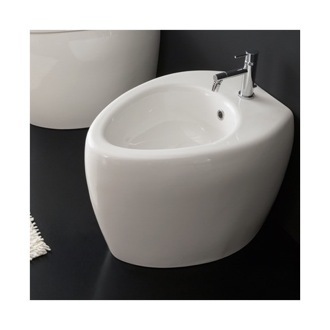 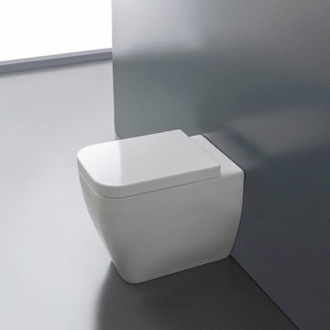 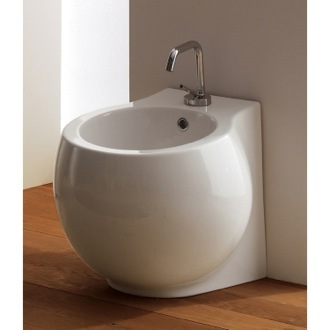 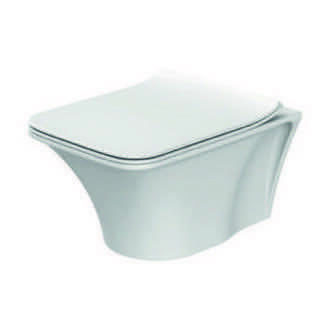 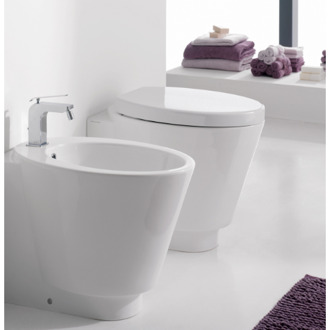 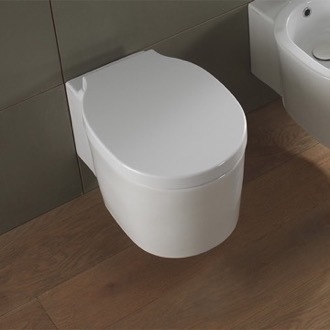 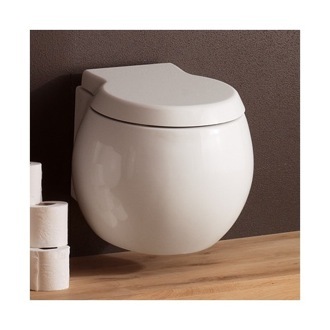 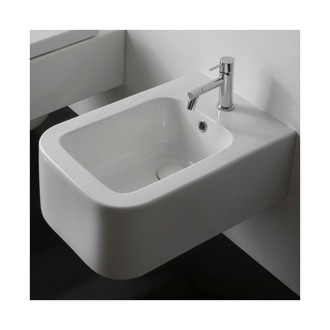 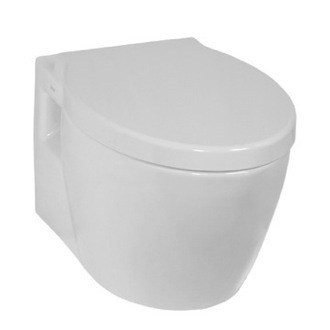 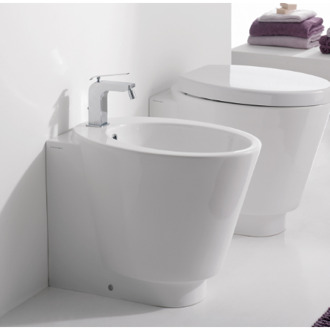 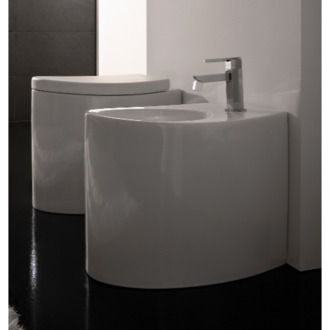 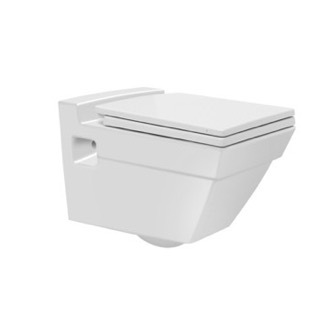 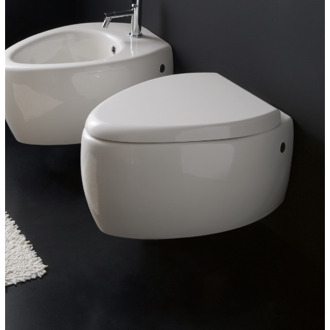 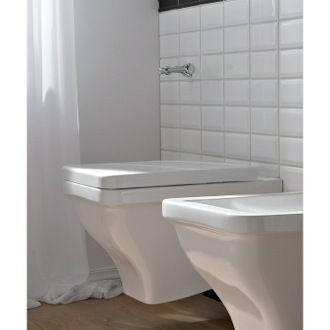 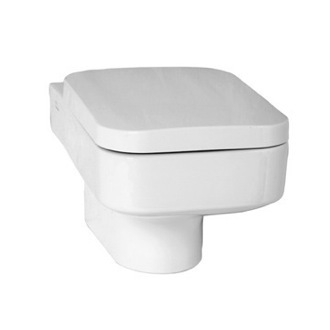 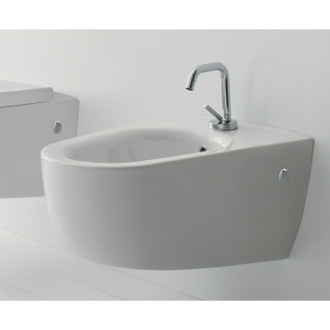 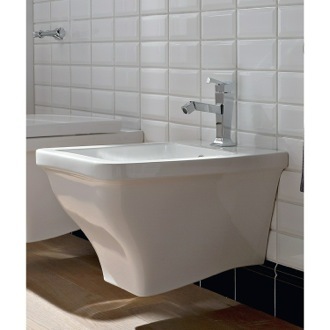 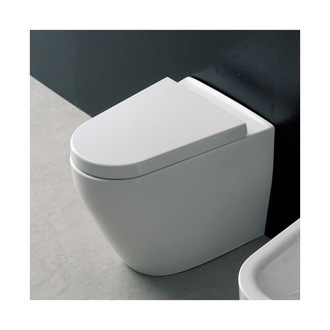 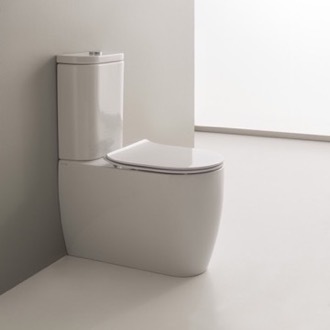 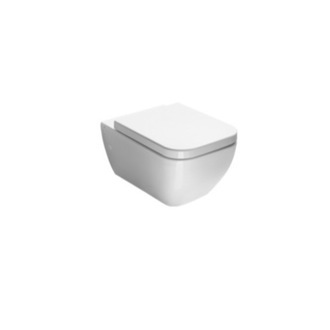 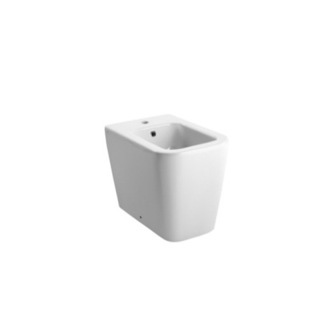 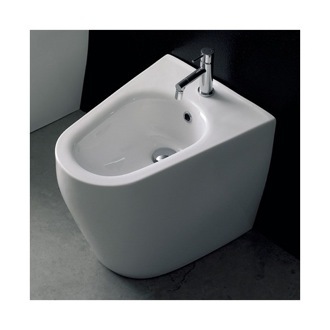 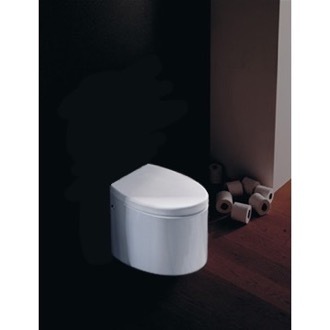 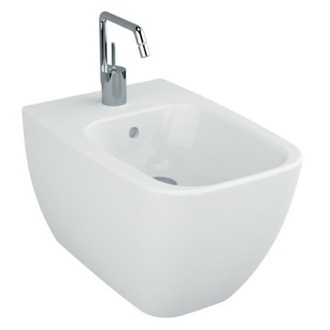 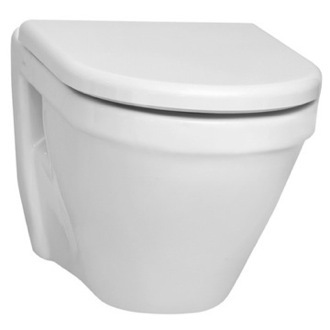 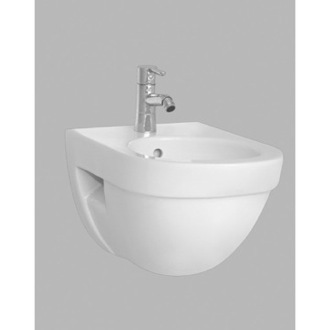 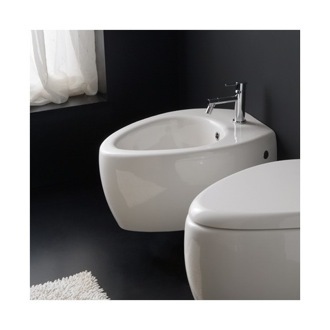 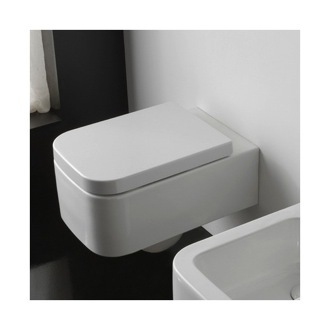 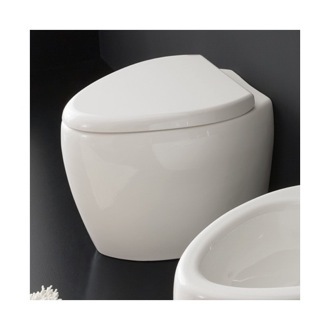 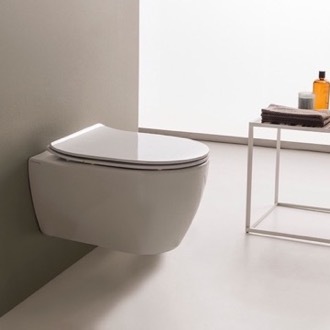 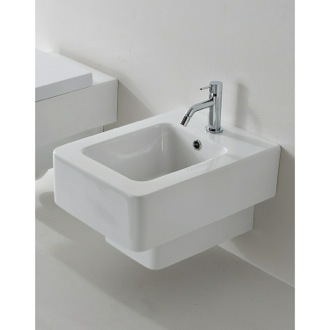 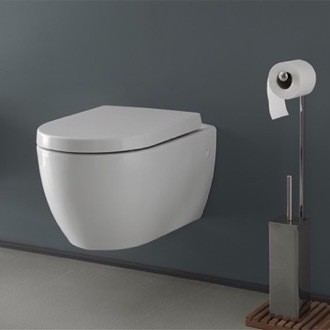 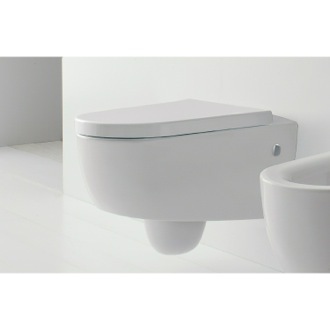 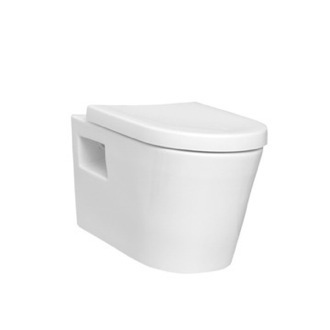 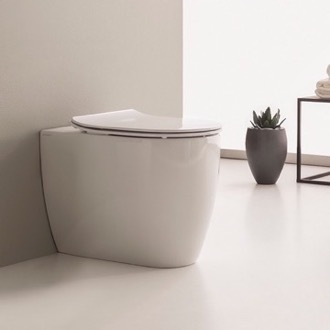 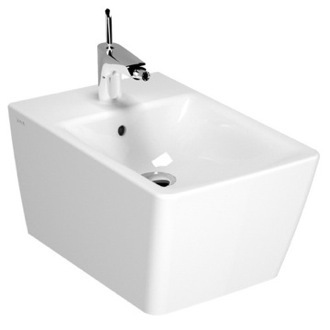 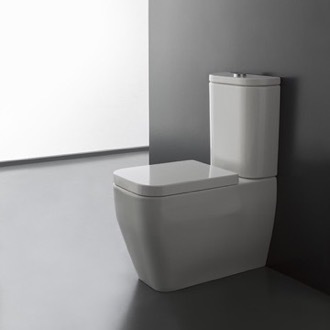 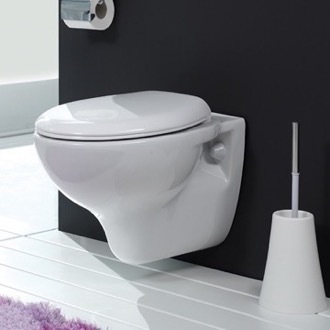 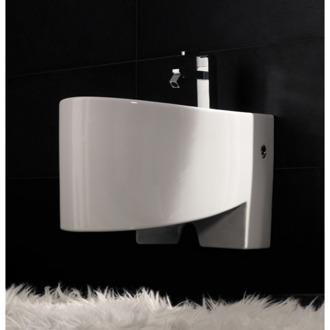 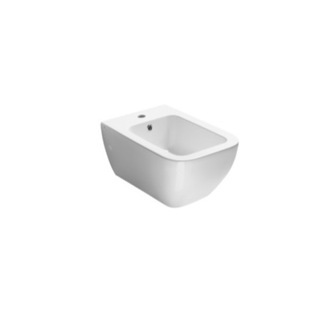 When shopping for a ceramic bathroom bidet, you can buy wall-mounted or free standing units, in either round or square profiles.